Did you or a loved one have to spend all of your savings and other assets in order to pay out of pocket for long term care services and/or qualify for publicly funded programs like IHSS? Losing your savings or being forced to spend down your assets just to receive the care you need as you age is every family’s worst nightmare. Note: for the purpose of this survey, “long-term care” can mean any program or service that provides personal care for you or a loved one as you age. This can be a home care program like IHSS, a nursing home, an assisted living facility, or institutional care. Long-term care does not refer to medical care received by a doctor or in a hospital. In order to qualify for IHSS or other long-term care, we had to spend down our savings so that we had nothing left. We had to sell our home or other large assets to qualify for the care we needed. We depleted all our savings and/or sold our home to pay out of pocket for the care we needed. We ran out of money paying for long-term care out of pocket and now we qualify for a low-income program like IHSS or Medicaid. We no longer have any money, property, or other assets to pass down to our loved ones when we are gone. Figuring out how to pay for long-term care has caused stress on my marriage or other relationships. I had to leave my job or reduce my hours of work in order to care for my loved one. I didn’t realize that Medicare doesn’t pay for this kind of care. Now I’m not sure what to do. We have to borrow money from friends and family to pay for long-term care. We rely on family and friends to help us without pay. We have gone into extreme debt in order to pay for long-term care. Providing unpaid care has negatively impacted my job and/or career. Our children have had to leave their jobs in order to care for us. I’m worried about the impact my care needs will have on my family. I or someone I know has experienced anxiety, depression, or other mental health issues while dealing with how to pay for long-term care. Thank you. 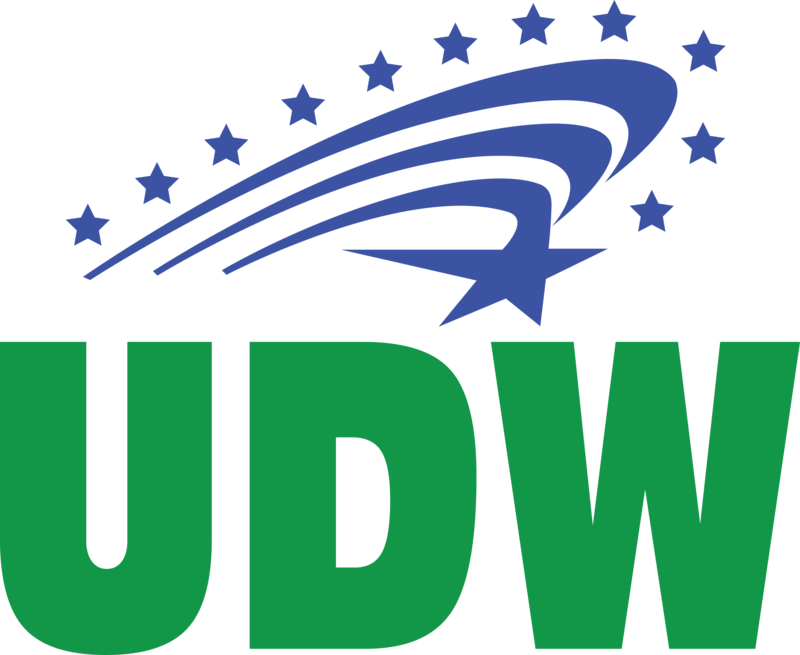 Someone from UDW may reach out to you for more information so that we can share stories like yours and fight to end the long-term care crisis in California once and for all.